Many of the world's most successful companies ― Apple, Disney, Google ― are not simply profit-driven, but purpose-driven. They let the reason for which they were created drive what they do every day. But what about us ― how do we define our purpose, the why behind the work we do? How can we find the inspiration to pursue more than just a paycheck and ultimately fulfill our authentic life's work? 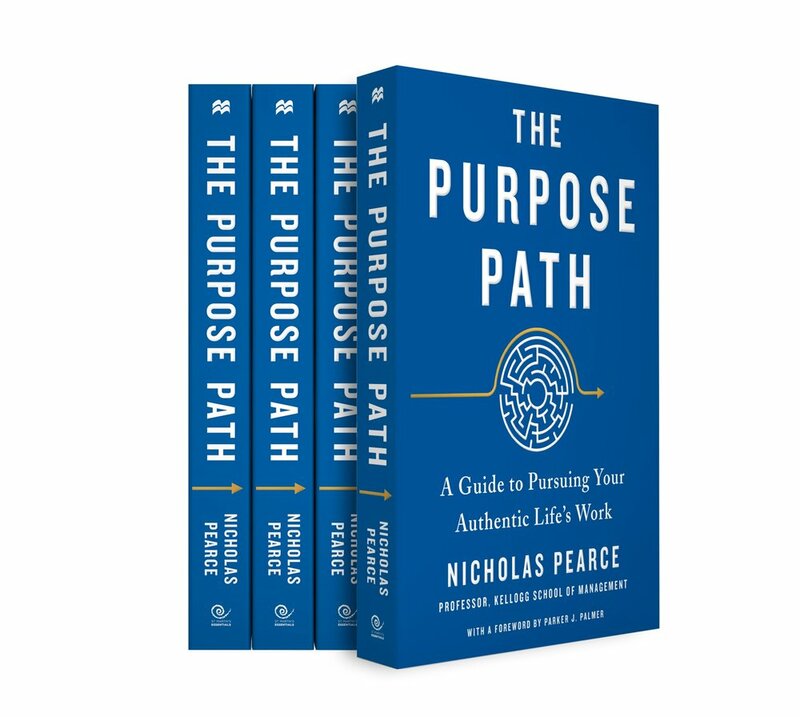 In The Purpose Path, award-winning management expert and megachurch pastor Dr. Nicholas Pearce invites readers to courageously embark upon the journey of aligning their daily work with their life's work. This one-of-its-kind guidebook is for anyone ― at any level, age, or professional stage ― seeking to have more than just a job or career, but a meaningful calling. Drawing upon his years of experience as a global executive adviser, business school professor, and pastor, Pearce shows how people in a variety of fields have asked and answered these five questions as they launch, grow, or even completely change their careers. Inspiring, thought-provoking, and practical, The Purpose Path is an essential read for anyone longing to connect their soul with their role. — Harry M. Kraemer, Jr.
Want to experience The Purpose Path live? Join Dr. Pearce as he delivers powerful talks and engages in intimate conversations about his book in corporations, colleges & universities, churches, and public venues across America on The #PurposePath Tour.